I tried my best to try and convince Travis that I so wished that we would have named the boys Conrad and Commodore. I said, "Aren't those the best brother names? They sound so masculine. We could nickname them "Rad" and "Commy". He's like, "Ok!?" The next day I told Mica what I wanted to change Isaak and his names to and he said, "I love those names Mom!" All week I've been calling Mica "Conrad" and Isaak "Commodore" just to mess with my husband. Conrad isn't that bad, and I just quickly came up with it to pair up with Commodore. Every once in awhile I just have to play an odd prank on gullible, serious Travis. Luckily the boys usually go along with me. I was measuring a project that the students are working on. It's the project where teach piece is blown up. Then I put them all together in the end. Size is important to this project! I had one student that came up, and each piece had the wrong size. She quickly said, "It's because I didn't use that to measure with." She was referring to the fact that I was measuring her projects with a yard stick, when she was using a ruler. I didn't know if I should shake my head in the back room, or laugh. Have schools really done this much of a disservice to our students? I had another student that measured her projects wrong 3 times. She was short each time, so I made her recut each one, each time. Then there was a guy that came up and said, "Can you just show me where 3/4" is at? I have to be honest I just don't know." I guess I preferred that he just came out, and asked. 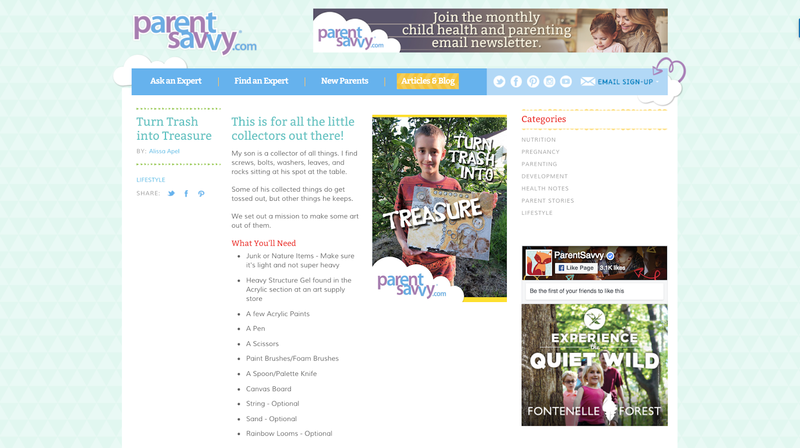 The company ParentSavvy I work for is going belly up in a month. I'll miss that extra income, and doing the projects with Isaak. I think he's ok with it being done. We bump heads at times on what to do. I don't always like his ideas, and he doesn't always like that I'm telling him what to do. It was fun, while it lasted! Mica's leg has been bothering him, since the start of his Cross Country run on Saturday. He has been limping. He had to go see someone about that. We sent him to a health clinic at school. If we don't have to take off work, take Mica out of school, and run all over town then it may be a great thing. I had him get a flu shot, while he was there. Result: He has a shin splint on one of his legs. I'll tell you if it was convenient when I get the bill. It's starting to get cold here in Nebraska. A part of Nebraska snowed, but not where I live. Is it cold where you're at? That's just sad about the kids not knowing how to do basic measuring. It's just as bad when the cashier can't give back correct change because they are so used to having a calculator at the tip of their fingers. Sorry to hear about Parent Savvy. I had 2 jobs come to an end recently, and while I miss that income, I am actually really relieved not to have that pressure on me right now. Jason had shin splints recently. Said they hurt like hell. Poor Mica! It's just turning chilly here. I still have my door open most days, but I do find myself wrapping in a blanket here and there and sip on a mug of hot tea. Cold??? I wish!!!! Its still hot as crap here in South Georgia!!!! As for the kids not knowing about measuring... I had to show my young coworker how to address an envelope!!! You want to borrow some of our 97 degree weather from last Saturday? LOL. I had to laugh about the name thing. My husband is the joker and I'm constantly sheltering the kids from believing him, but to be the one pulling pranks on him? That would be epic. Not chilly here. ;) Sorry to hear about the shin splints. I hope the bill's not too high!